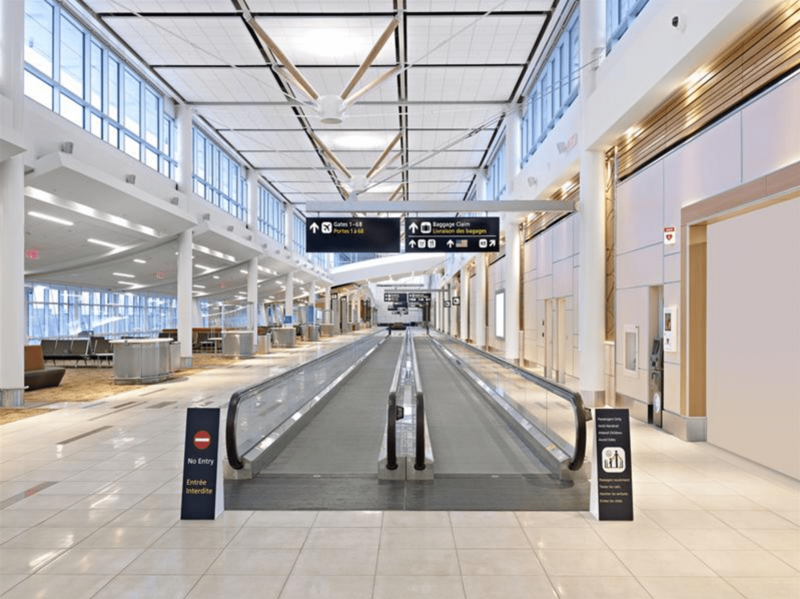 Edmonton Int. 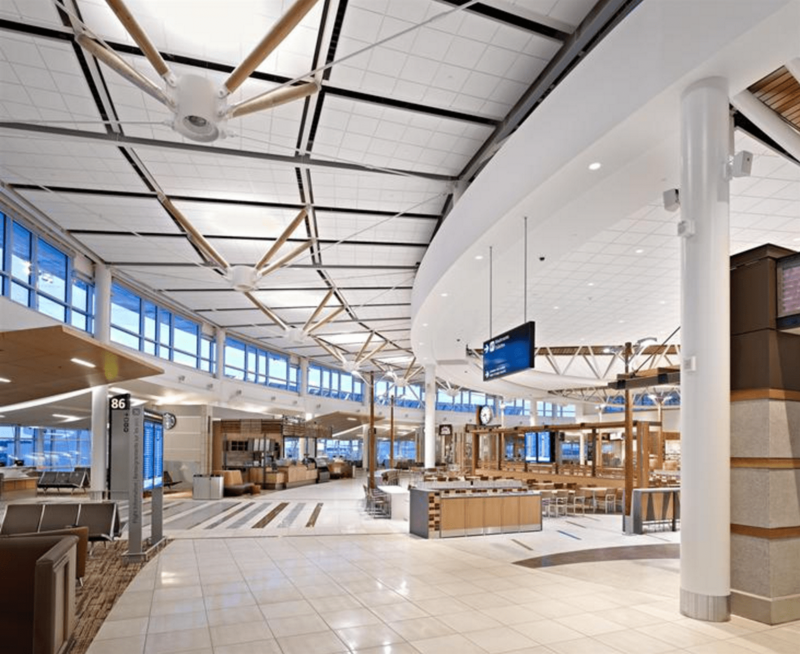 Airport Expansion | CN Architectural Millwork and Construction Inc. 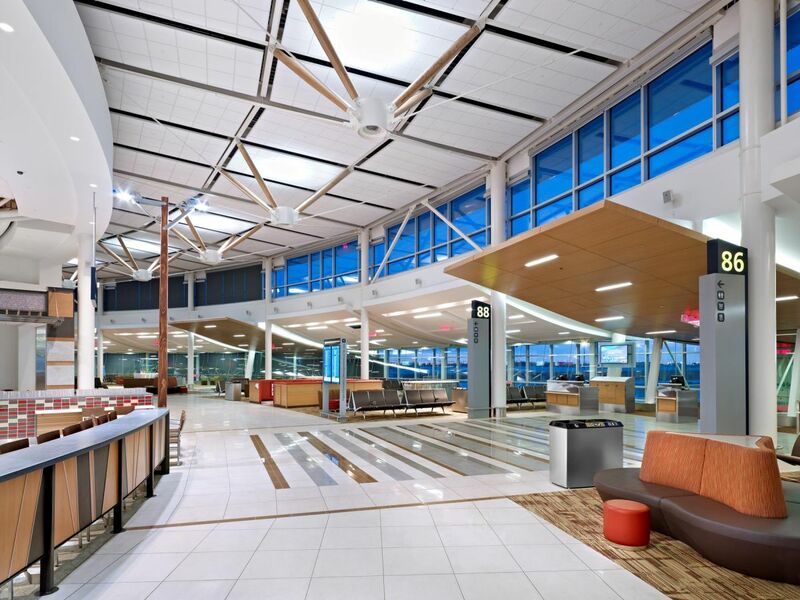 Newly built airport with scope including ticket desks, ceiling paneling, reception desks and washroom millwork.